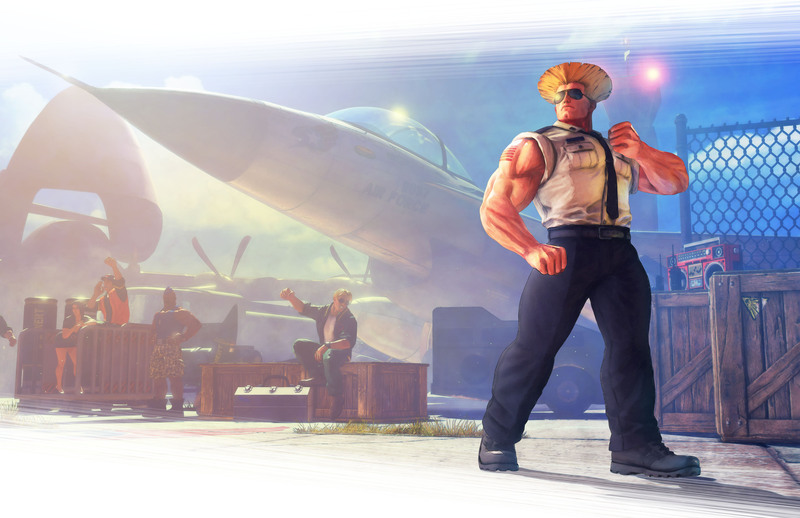 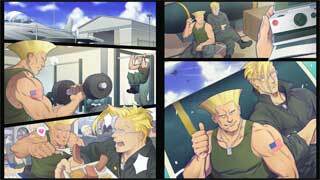 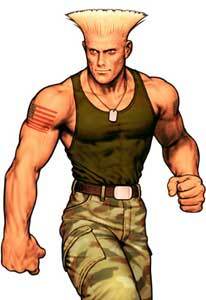 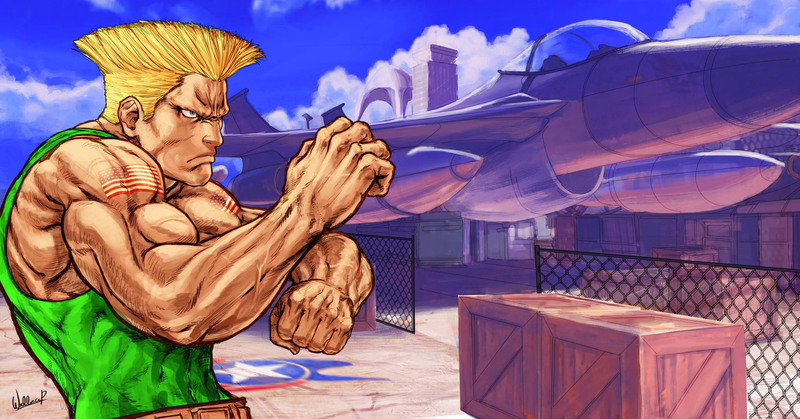 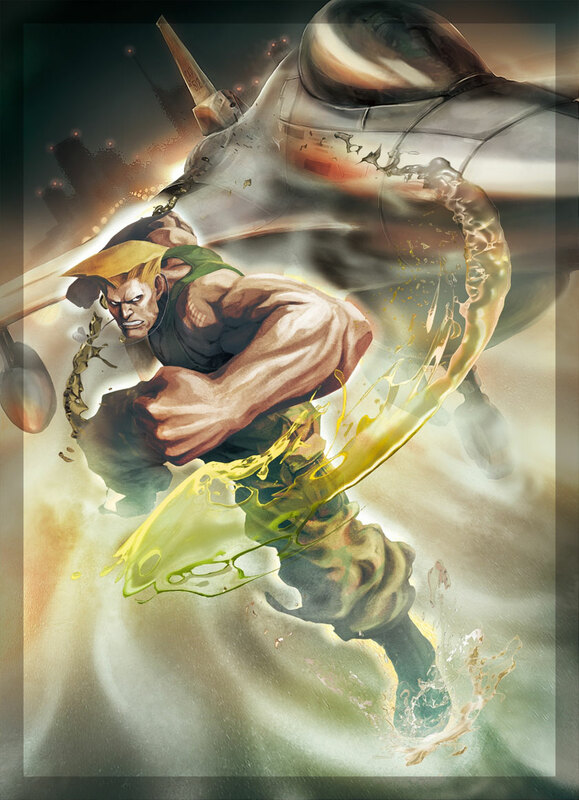 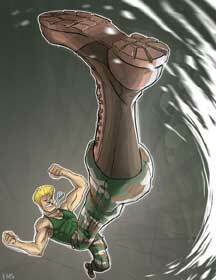 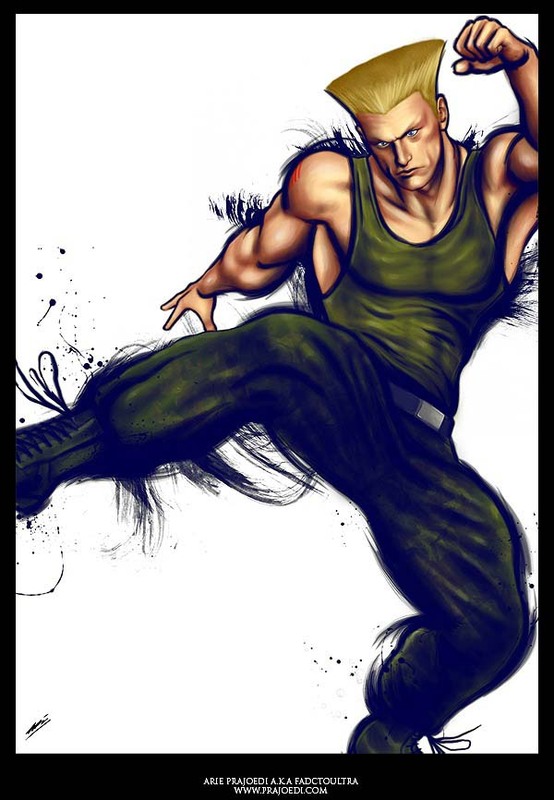 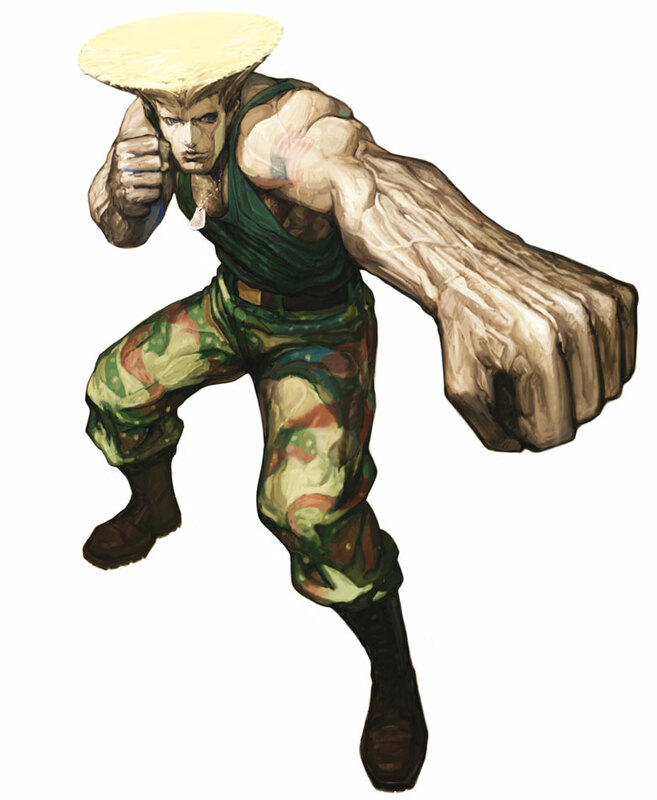 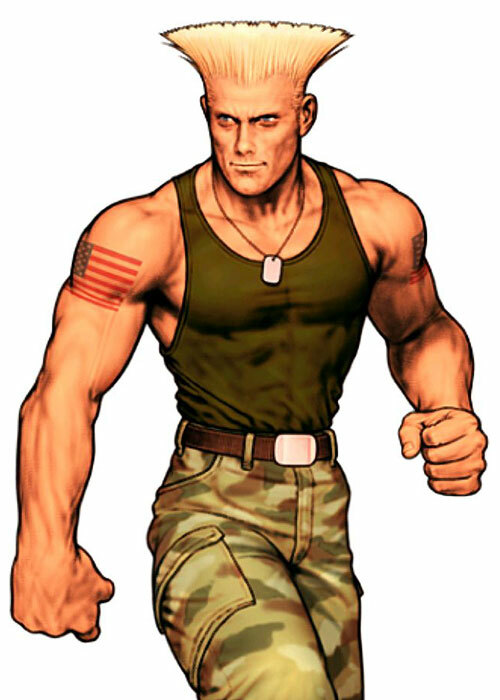 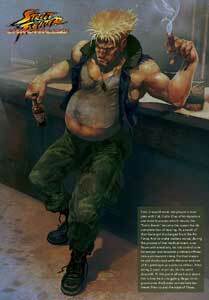 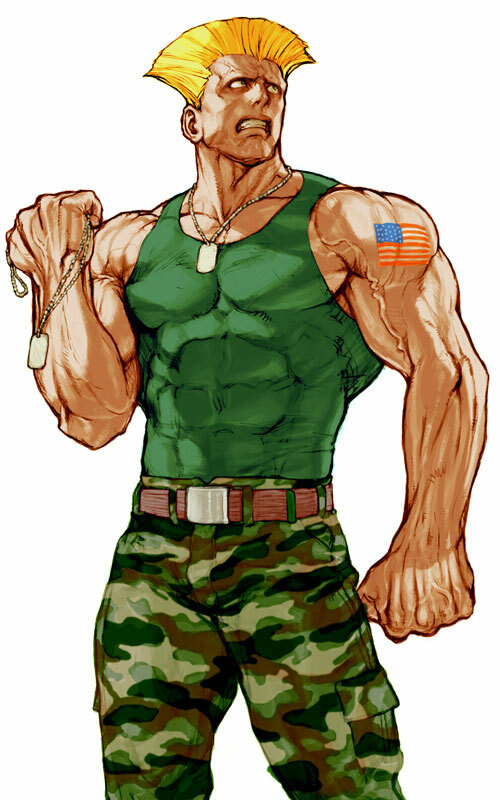 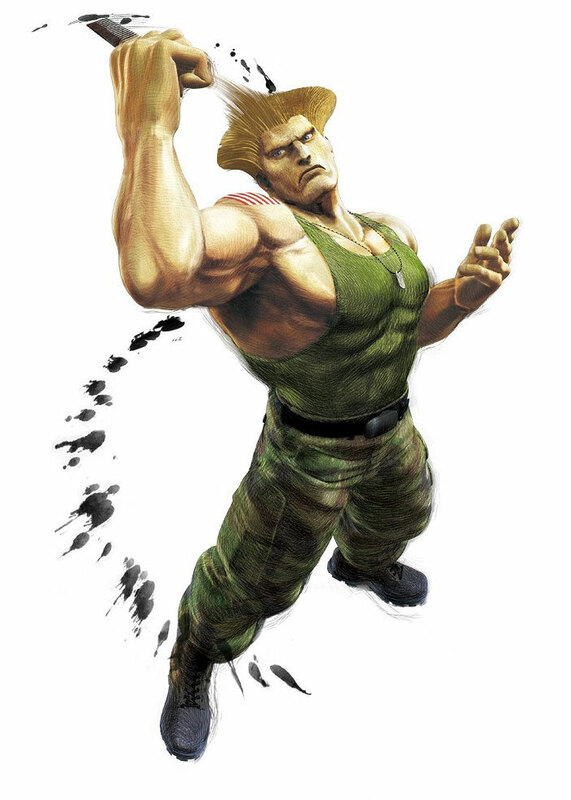 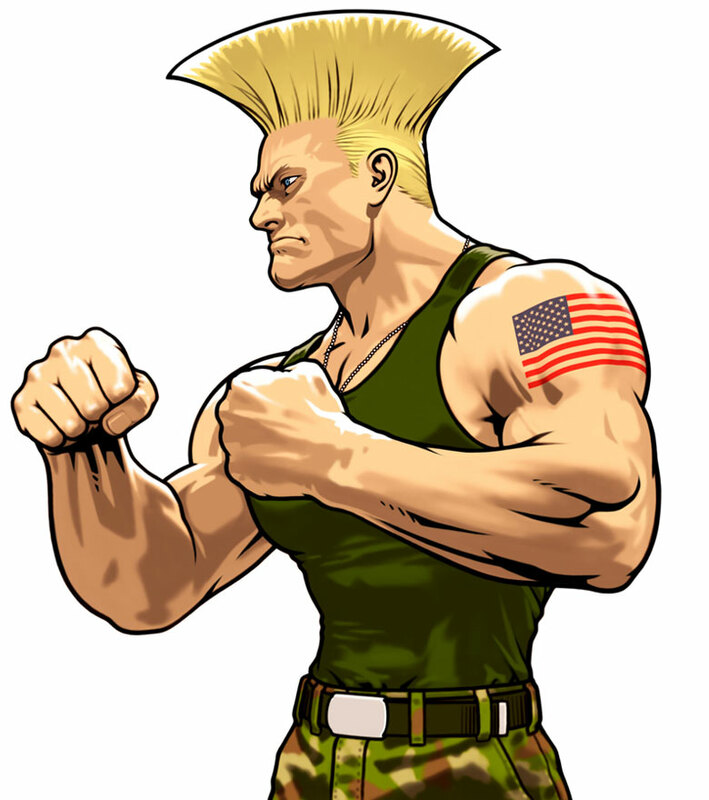 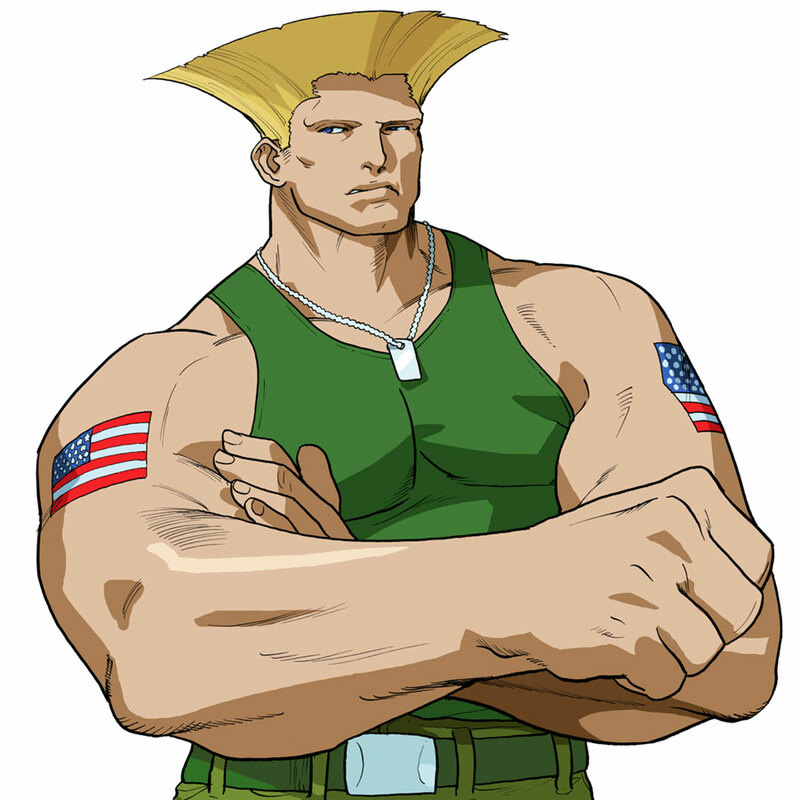 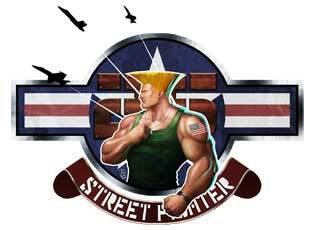 Guile is a technical SGT for the US Navy but most of all he is a Street Fighter character in almost all SF games and the Capcom Crossovers. 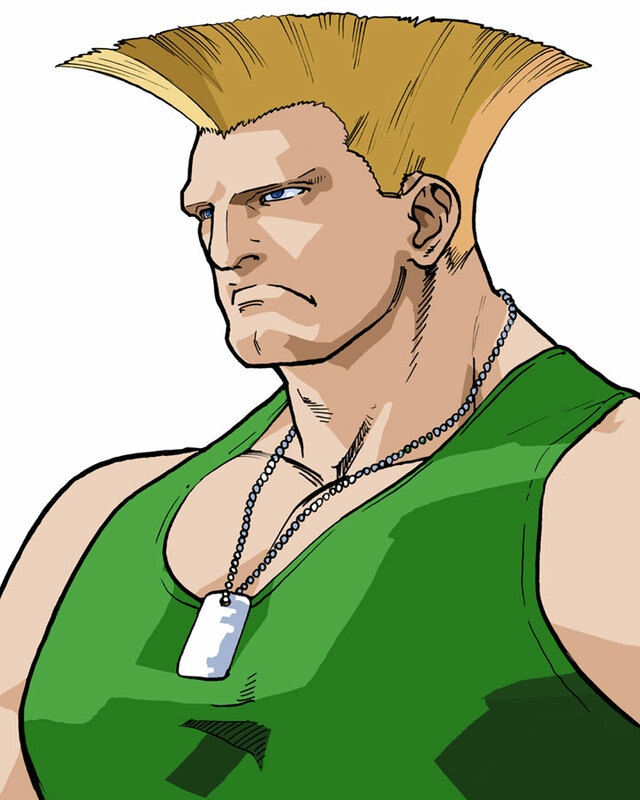 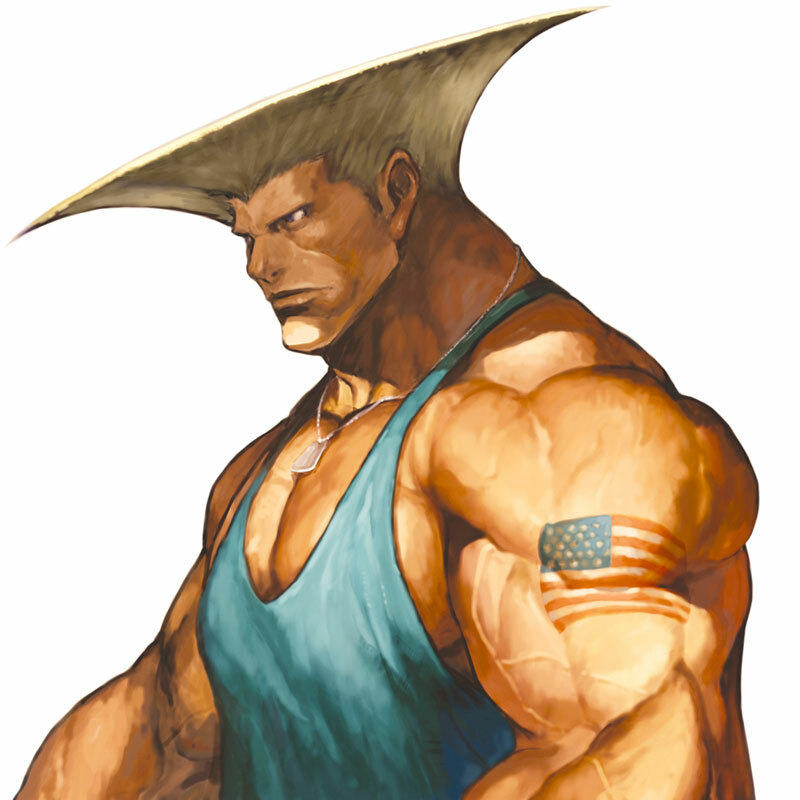 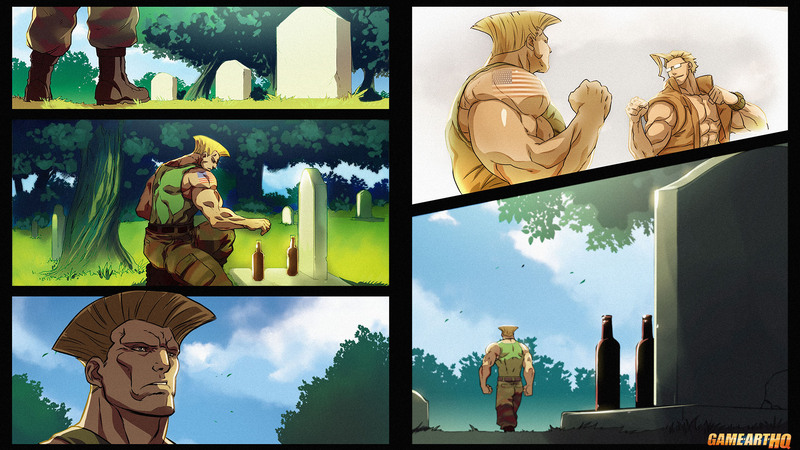 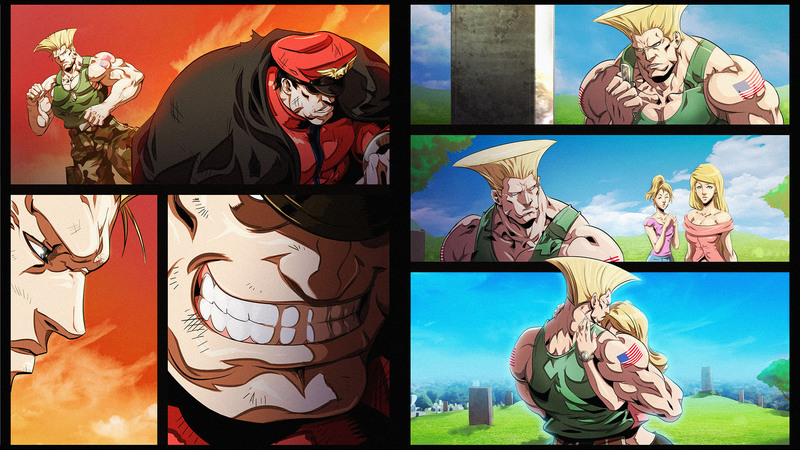 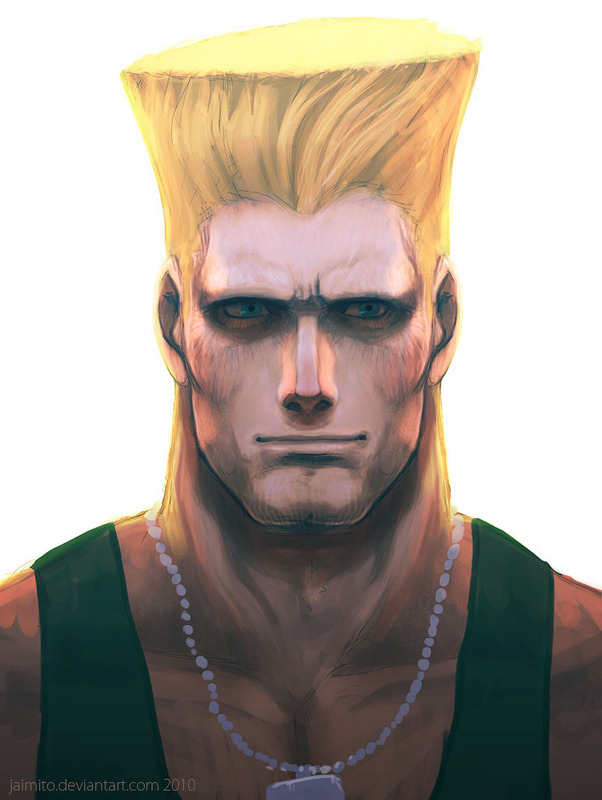 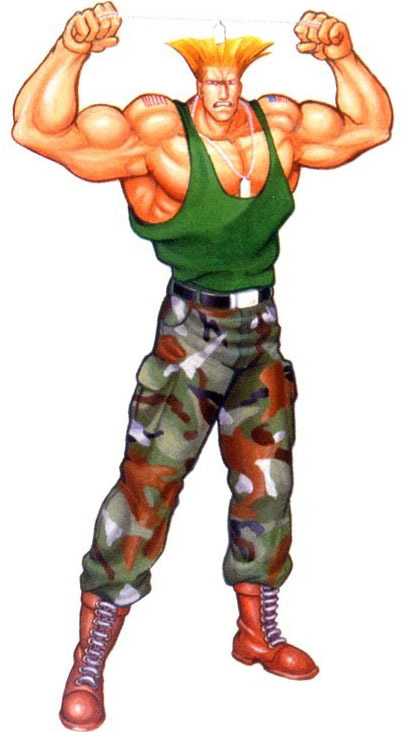 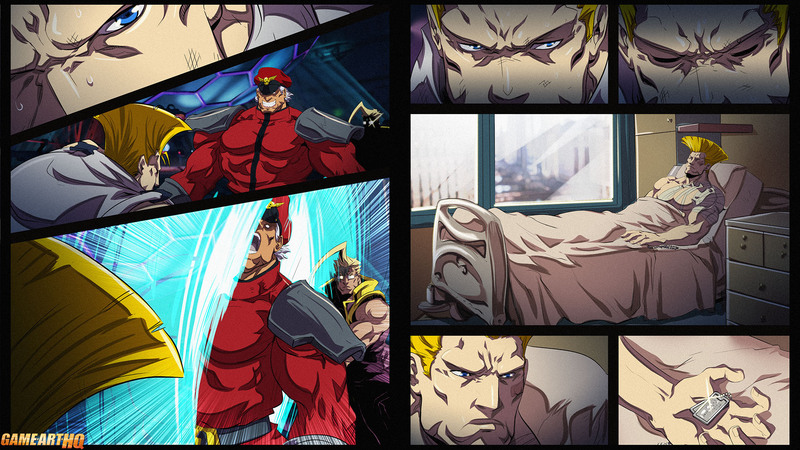 Guile’s hairstyle is legendary, and his theme from SFII just..goes to everything Seriously a great character design, loved by the fans who draw him often too. 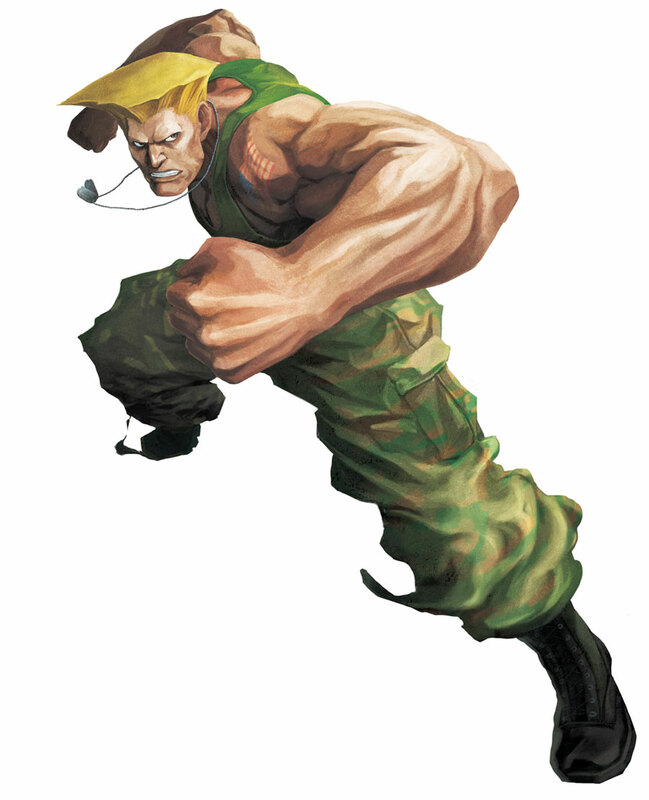 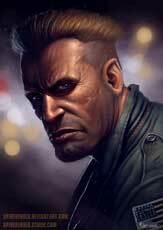 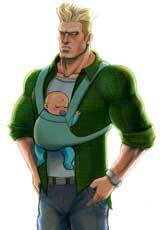 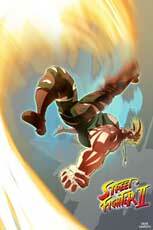 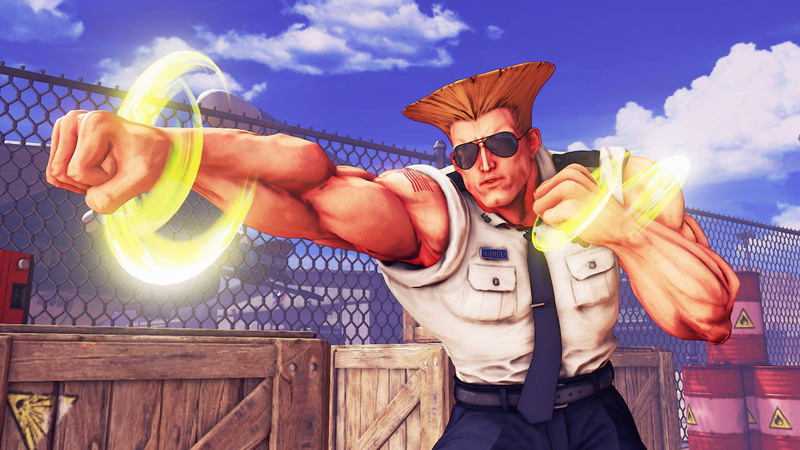 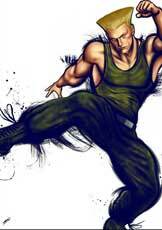 Guile returned in almost all Street Fighter games, in Street Fighter V he was the 2nd DLC character after Alex in April 2016.